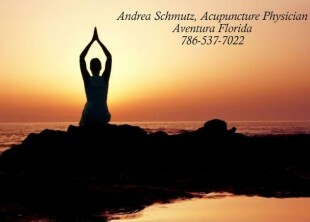 Andrea Schmutz, Licensed Acupuncturist and Doctor of Oriental Medicine brings her expertise to the Aventura – North Miami Beach – Hallandale area. Andrea, a native of Switzerland with both eastern and western medical experience, has joined the team at Health By Choice, located at 17971 Biscayne Blvd in Aventura Florida. Andrea treats a myriad of conditions holistically with acupuncture, Chinese herbal medicine, and sound nutrition. And more good news! She now accepts insurance to cover the cost of your acupuncture treatment. Verify your insurance coverage today so you can get started! Please explore this website to learn more about Dr. Andrea, the conditions she treats and also about Traditional Chinese Medicine. 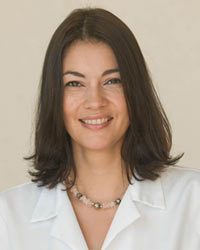 Contact her at 786-537-7022 to schedule your appointment for acupuncture.